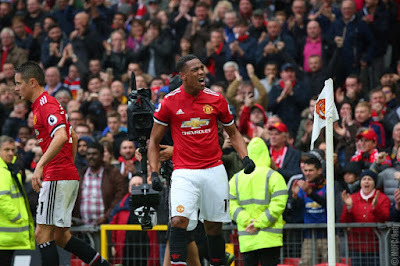 The Red Devil's strong defence and competition for places could be key in the Premier League title race, says the centre-back. 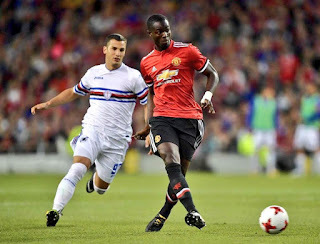 Eric Bailly is relishing the competition for places in Manchester United's defence and believes it is bringing the best out of the squad as they battle for Premier League glory. 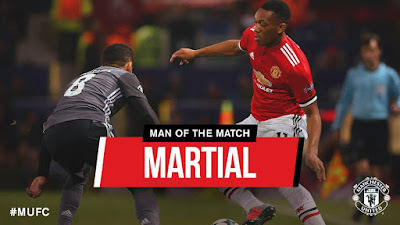 The United centre-back missed his first top-flight game of the season when he was rested for the 4-0 home victory over Crystal Palace prior to the international break. 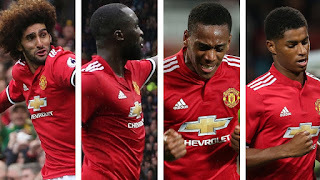 Bailly and Phil Jones have established themselves as Jose Mourinho's first-choice pairing, but Chris Smalling and big-money signing Victor Lindelof represent stiff competition, while Marcos Rojo is closing on an injury comebackUnited have only conceded two goals in seven league games and Bailly feels the fight for places in Mourinho's side is key to the club's strong defensive start. 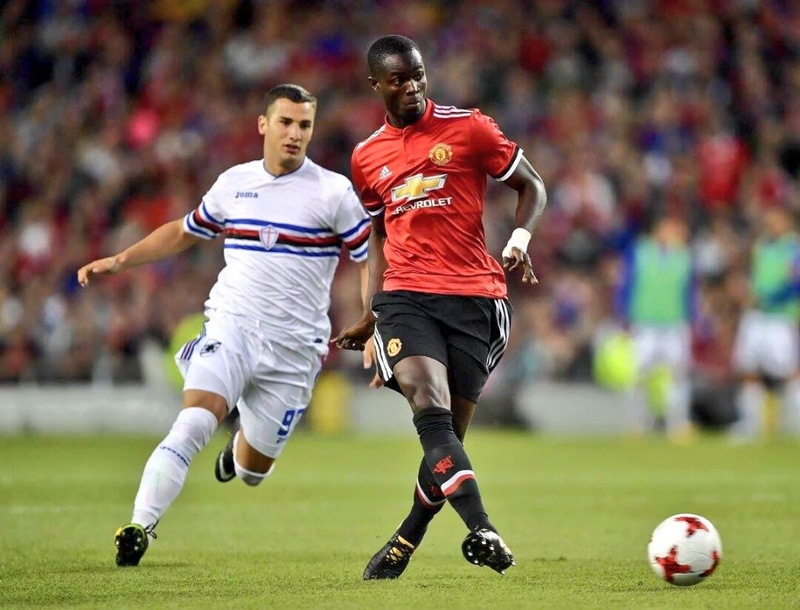 "I think it's very crucial," Bailly told United Review. "It's very important too for us young players in order not to relax. "We have to keep on working because at any given moment the others might see their chance and take it. "You have to take advantage of every opportunity the manager gives you. It's good competition, it creates a positive spirit and helps the team - that's what we're aiming for. "[Having a strong squad] is very important for us, it's important for the team, it's important for the manager, and when it's like that, there is also competition among ourselves, so we always have to improve because I don't think anyone is automatically entitled to their position in that team. 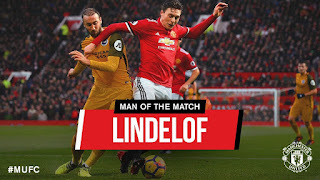 "There's a good relationship between Phil and me, and with the other two defenders, Victor Lindelof and Chris Smalling, even though we've not had the chance to play together yet. "It's fine in my view because there are four of us defenders and everyone is ready to make the most of the opportunities the manager gives us." 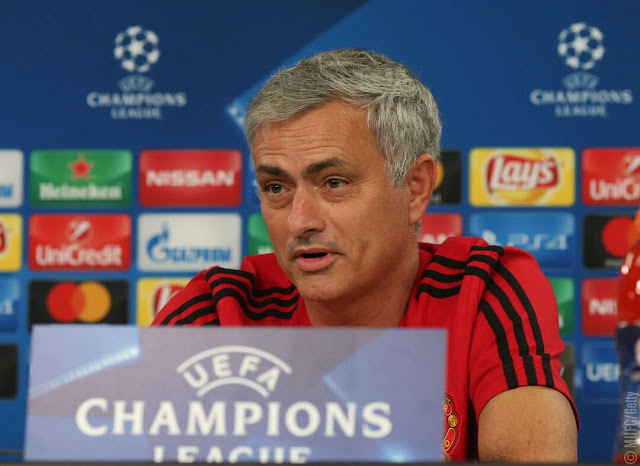 Asked if he was proud of United's impressive defensive record, Bailly said: "Of course. It's the key point for all defenders, to see your goals against tally remain at zero. "It's key for me to keep the goals conceded at zero and I hope that the good work we've done at this start of the season will help us become champions this year. "To defend as well as possible and concede less goals, that's the aim for all of us." 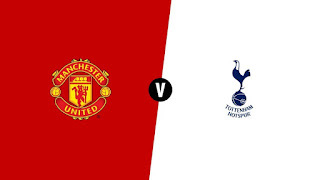 United have a huge away game against Liverpool on October 14 when the Premier League resumes.